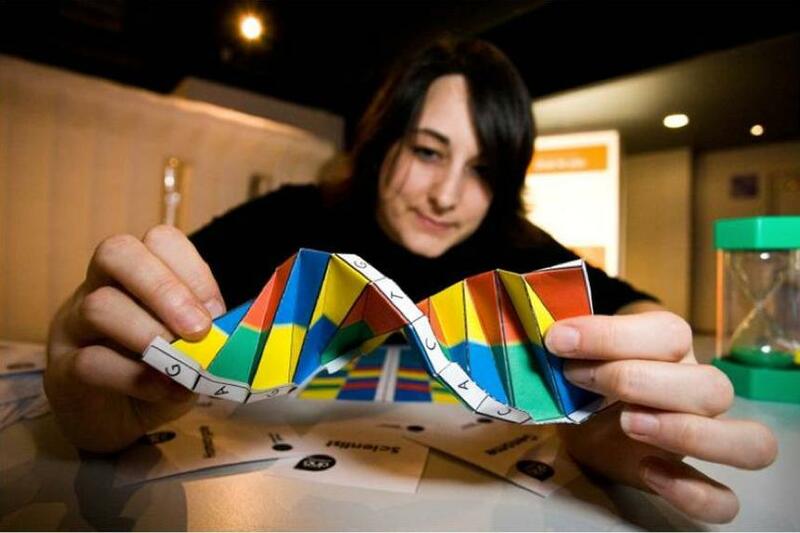 Inspired Company CultureDiscover your DNA, Engage your People, Design your Future! … a.k.a. your Company’s DNA. Kimberly Wiefling, internationally recognized expert in helping people, teams and companies achieve seemingly impossible goals, can show you just how important your company’s innate culture is to its future success. She will show you how to leverage your company’s personality to improve your bottom line, and how you can use its strengths to achieve even greater performance! Recently, several of my clients have become extremely interested in exploring what they call their “corporate DNA.” At first I resisted, because I was concerned that this metaphor implied that they were incapable of changing. But for the most part, this model is being used to explore the unique identity of an organization — the historical strengths that are admired, and should be preserved and transmitted to future generations. Most every kid who has the luxury of getting an education learns the basics of DNA. DNA is what causes a giraffe to have a long neck, kangaroos to have pouches, and porcupines to have quills instead of fur. Tadpoles turn into frogs, not butterflies, because of their DNA. And a lot of behavior has its roots in an organism’s DNA. Birds have wings, but dogs don’t, therefore dogs don’t fly. Snakes, lacking both legs and wings, resort to crawling. But what is the meaning of the DNA of an organization? If you look up “corporate DNA” on Wikipedia you’ll be redirected to an article on “organizational culture.” Scroll down to the next section to see how organizational culture and cultural DNA are related. Moving forward is challenging when you don’t know where you’re headed, but your organization’s past can guide you to your future. Each organization has historical DNA that contributed to its present culture, and influences its future possibilities. Organizational culture is “the way we are” today, including the laundry list of do’s and don’ts that the old-timers share with newbies on their first day of work. It’s “the way we do things around here,” even if we’ve forgotten why we’re doing them. It’s the collection of observable patterns in an organization at the present time. People naturally assume that these patterns will continue into the future. And they probably will, unless the organization experiences a deep, sometimes radical, change. Organizational culture is made visible through behaviors, and behavior is driven by assumptions, beliefs, and patterned thinking, in addition to the conscious choices that we make to perpetuate that culture. As my mentor, Dr. Edgar Schein, has taught me, organizational culture has both an internal side—how we get along, how we do things—and an external side—what we do to survive and grow, including our strategy and tactics. Culture infuses both the internal and external through the deeper assumptions of who we are, our identity, and our sense of our brand based on our history. Establish two or three timeless guiding principle that will not only serve you in the present, but also guide you in the future. Your organization’s core message must inspire your people to breathe life into your values. Make it a message worth remembering. Organizational DNA is a property of the culture, and is the historical basis of why we behave this way – the genetic code at the root of these behaviors. Like the DNA of birds and snakes, it influences whether our organization will fly or crawl. Although we can change our behaviors radically, our DNA establishes some boundaries. A dog that’s been abused might bark aggressively or bite humans, but it won’t start eating worms, tweeting, or building a nest out of twigs! Your organization’s DNA and culture define its identity. They are the foundation of who you are and what you stand for. DNA isn’t just for humans.  Organizations share a cultural genetic code that makes them unique and binds their people together. An organization’s DNA is inherited, but it isn’t static. Just as in nature, beneficial mutations help you change and evolve. Your history doesn’t limit what you can become. DNA and organizations inevitably change over time. Change for the better! If you would like to learn more or get help understanding, optimizing and ultimately leveraging your company DNA to great advantage, contact Kimberly Wiefling. To read more on the subject, download Kimberly’s Whitepaper. The recommendation of a transformed cynic: Kimberly is a bit like a cyclone – she will turn your world upside down and blow you away. Unlike a cyclone, however, she will be sure that all of the important pieces remain; neatly reorganized and stronger than before she met you. She will also, undoubtedly, leave many gems behind for you as well – some ready to display and others for you to continue polishing throughout your life and career. You will definitely be richer for having crossed her path. With unrivaled passion, Kimberly effortlessly blends principles of transformational leadership, communication, cultural understanding and relationship building and links them directly to operational excellence with brilliant simplicity. I learned more practical skills in a 6-day program led by Kimberly than I have in nearly three decades of management education and experience. These lessons will not only allow me to foster an environment that is both enjoyable and highly productive, but will, as a result, make the company I work in stronger and more successful. Without question, Kimberly merits my highest recommendation. Kimberly’s Leading From Any Chair workshop is the single most powerful class I’ve attended, and the highest rated class I’ve participated in. Her teachings have fundamentally changed me as a leader, a coach, and a team member. Kimberly Wiefling helps organizations achieve what SEEMS impossible, but is merely difficult. How? By turning managers into leaders and groups of people into real teams. DEEP EXPERIENCE with GLOBAL COMPANIES: Kimberly has worked all over the US, Europe and Asia, and has been to Japan about 100 times to help Japanese companies globalize. Her superpower is bringing people with diverse backgrounds and cultures together, across borders and boundaries of every kind, to achieve what none could do alone. Her first book, Scrappy Project Management, was translated into Japanese by the #1 Japanese business publisher, Nikkei Business Press. A TECHNOLOGIST with HUMAN SKILLS: A physicist by education, she realized long ago the limits of technology devoid of human skills – the so-called “touchy feely” aspects of working in teams so vital to success, and so frequently overlooked. Kimberly’s mentor, Dr. Edgar Schein, has been a guiding influence on her work to transform business results through practical, sensible approaches. BUSINESS RESULTS FOCUSED: Kimberly facilitates highly engaging organizational change and team effectiveness workshops based on her “Possibilities Toolbox™.” Her intensive behavior-changing “learning laboratories”, which she playfully refers to as “workshocks”, directly translate into business results. 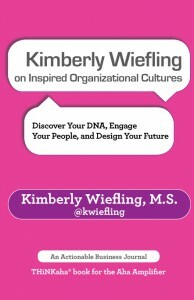 Her latest book is “Inspired Business Cultures – Discover Your DNA, Engage Your People, and Design Your Future”. 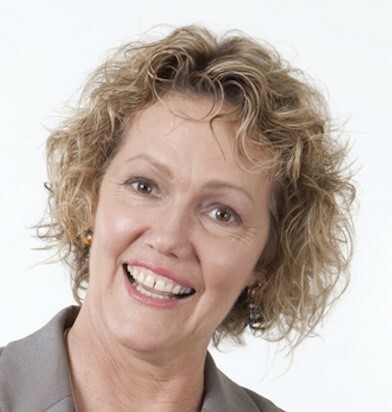 SPECIALIZING in CROSS-FUNTIONAL AND CROSS CULTURAL TEAMS: Kimberly has worked globally with people from every corporate function, and from over 50 different countries. Her clients include many well-known global brands in diverse industries. FROM STARTUPS to the FORTUNE 500: Kimberly has extensive experience working with global companies and startups, one of which was acquired by Google, and another that was bootstrapped to seven figure annual revenues. MAKING a DIFFERENCE: Kimberly is passionate about making a meaningful difference by working with organizations, individuals and teams committed to solving the problems of Our World – profitably and thus sustainably.